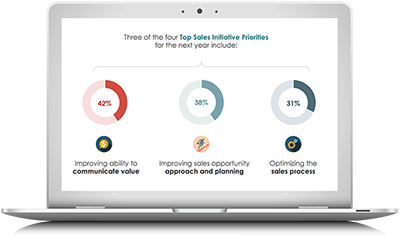 Yet only 20% of the 472 sellers' and executives' organizations we studied are Top Performers. If you're looking to join their ranks, this on-demand webinar with RAIN Group President Mike Schultz is a must-watch. He'll walk you through new research on what Top Performers do to achieve these results. You'll come out of the webinar with 5 quick-hit strategies and 4 key areas you should turn your attention to if you want to get ahead of the curve and beat your sales goals this year.